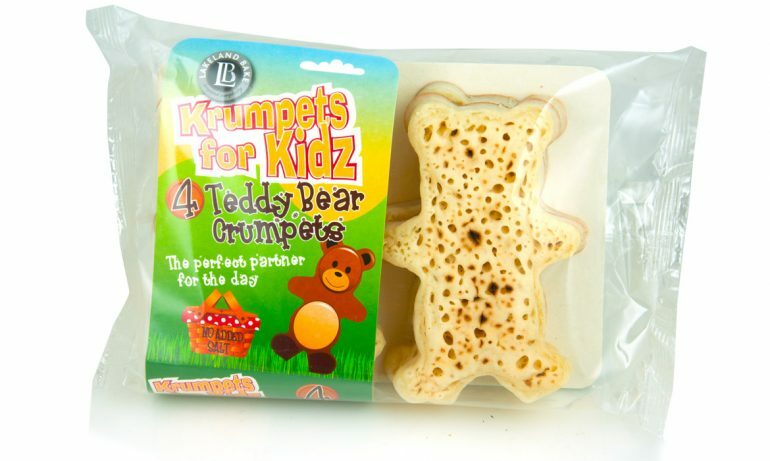 Our teddy bear crumpets are highly recommended! 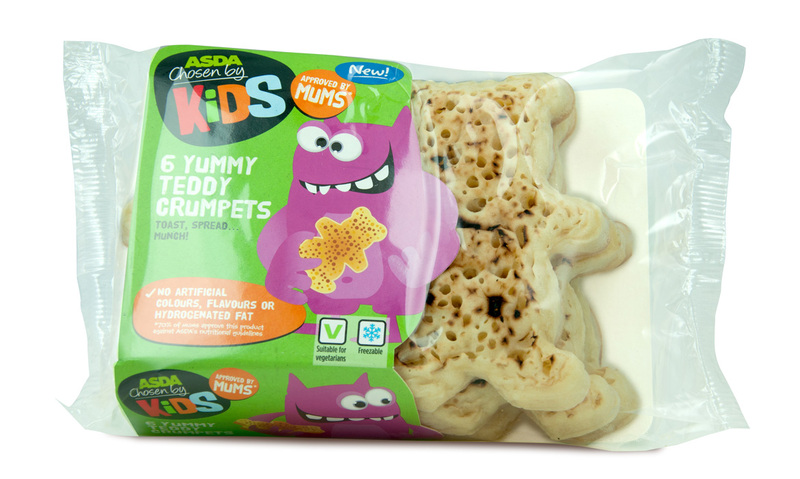 At the Quality Food Awards 2014 our Teddy Bear Crumpets did really well in the Children’s Food category! 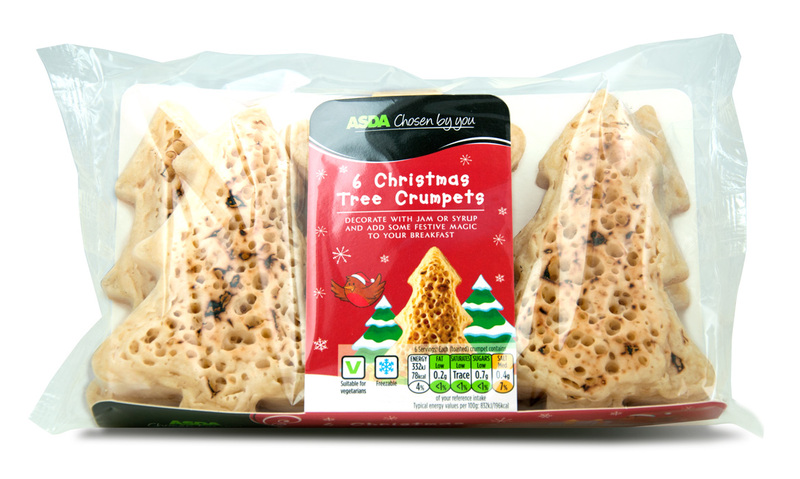 So we are SHOUTING ABOUT IT! 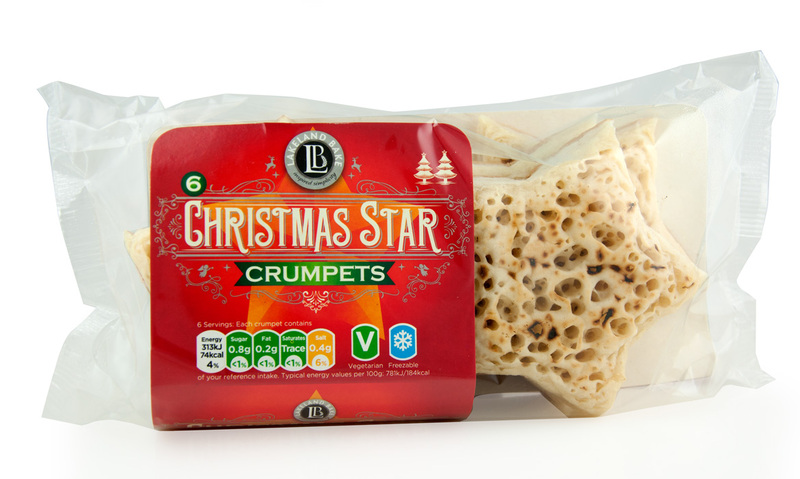 Look out for our exciting range of delicious crumpets – all with great low salt in a stockist near you! Everyone has their favourite cuddly teddy bear and we at Lakeland Bake are going to give ourselves some real big hugs at the news that our Teddy Bear range of delicious crumpets has been shortlisted for the Quality Food Awards 2014. Spring is finally in the air and Easter is fast approaching! 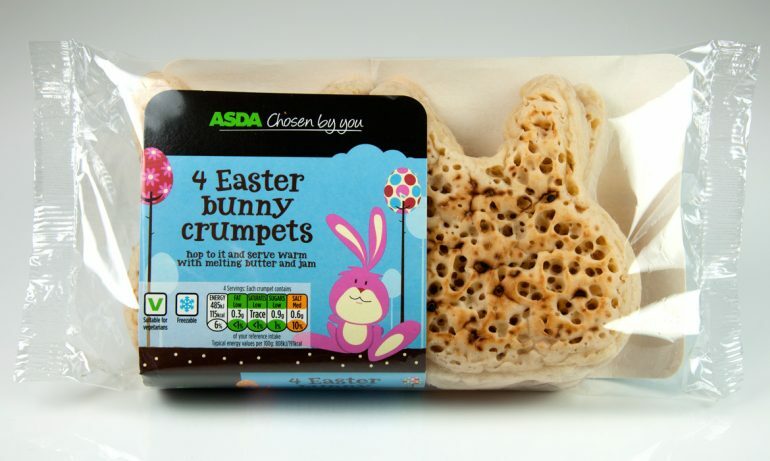 Why not hop out and get hold of our Easter Bunny Crumpets, available exclusively your nearest Asda. 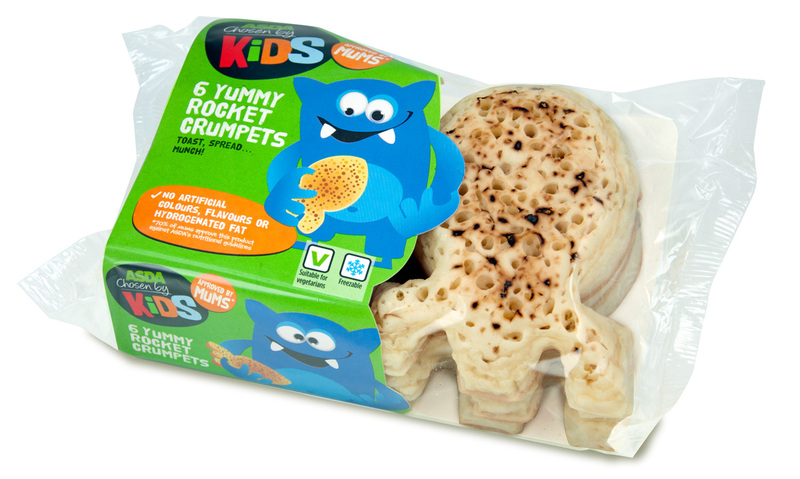 Our Bunny Crumpets are the perfect healthy snack over the Easter break. 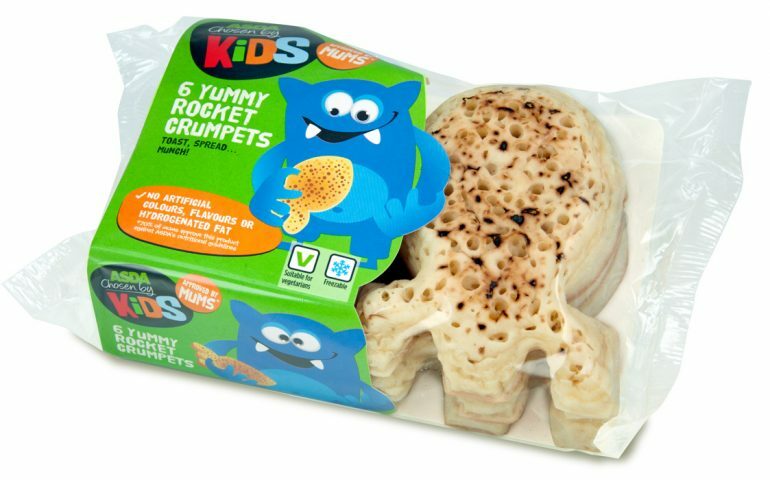 Easter Bunny Crumpets are the latest edition to our exciting shaped crumpets, look out for other shaped product ranges including Teddy Bear Crumpets and Rocket Shaped Crumpets. Perfect for Kids (even the big ones :)! 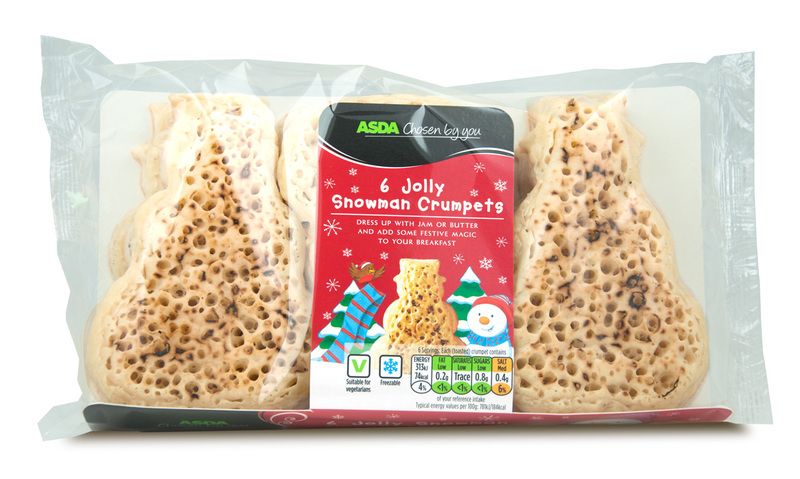 Hoppy Easter from everyone at Lakeland Bake. 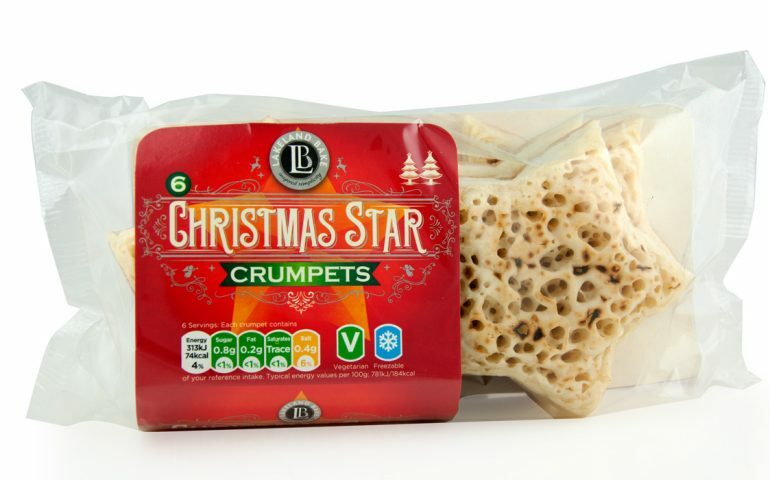 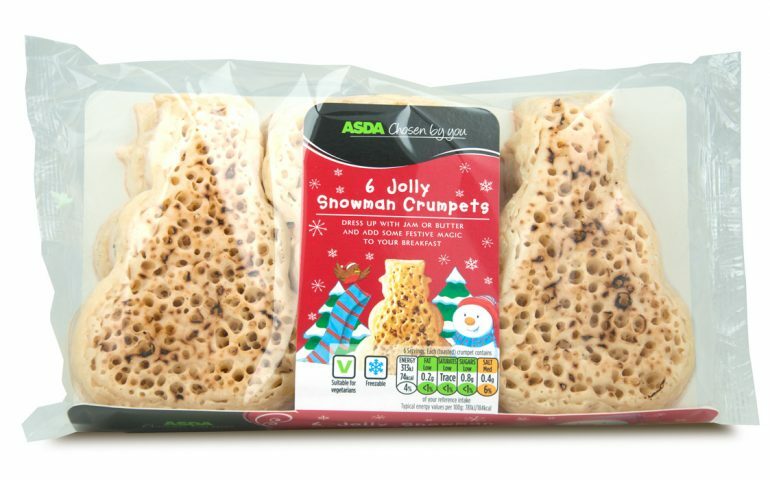 Our Christmas favourites – Christmas Tree crumpets, Snowman crumpets and Christmas Star crumpets! 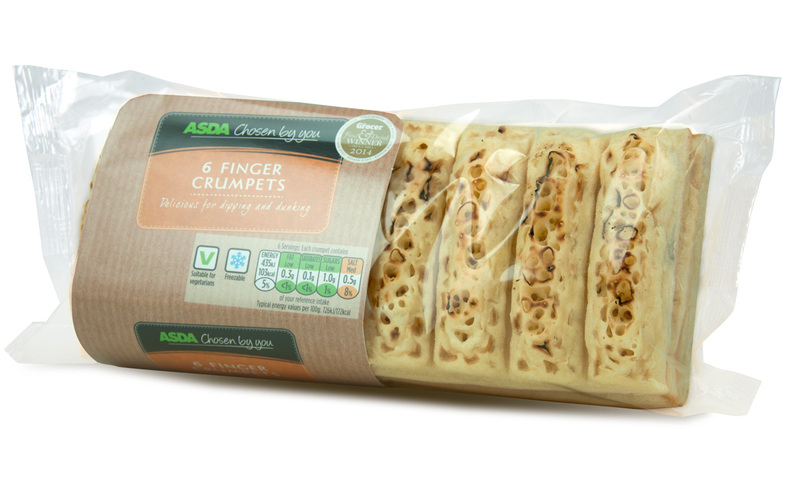 Heart Shaped Crumpets – perfect for the ones you love! 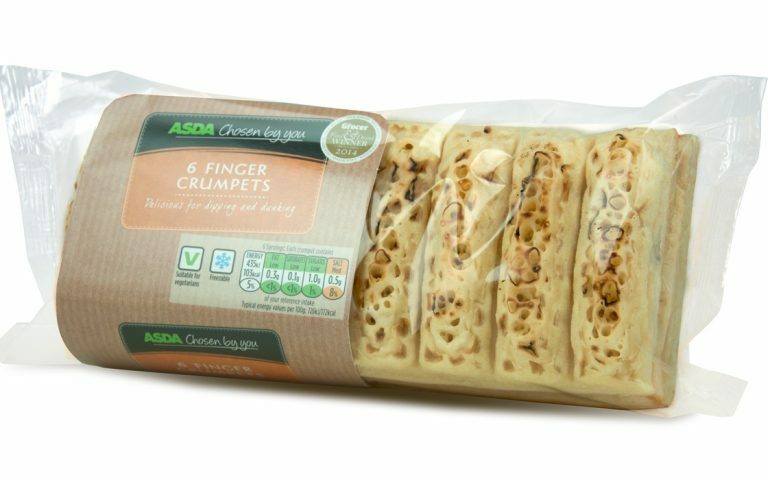 Made with Love Crumpets will be in store, exclusively at ASDA – perfect for sharing with your loved ones; You can say it with flowers, but why not say it with crumpets!